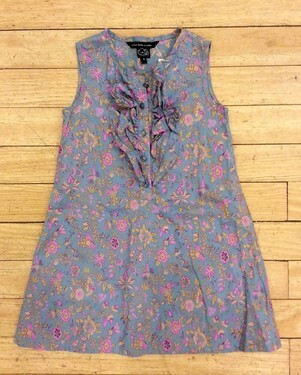 We love getting in Little Marc pieces by Marc Jacobs! Such wonderful and vibrant designs! We just got a drop off with some really great Little Marc items in it. Check it out!